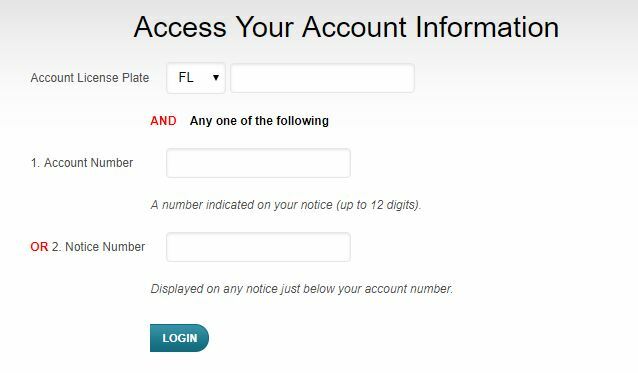 The Tampa Hillsborough Expressway Authority Collections Service Center offers drivers that have unpaid tolls the opportunity to conveniently pay their bill online. 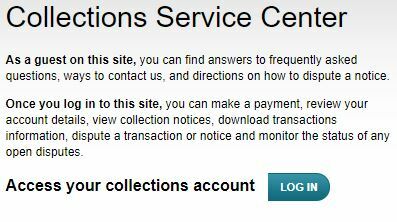 The online Collections Service Center is partnered with ETAN Industries to receive unpaid tolls that are redirected to collections. While logged into www.paytheatolls.com users can make an online payment on their unpaid toll via a credit card or electronic debit of their checking account. Simply decide on your payment method pay from your account. For customers that aren’t interested in paying online they can opt to pay by mail, in person, or over the telephone. A CPA Collections Notice is charged to car owners traveling the Selmon Expressway that didn’t pay the toll fees or the toll system not recognizing a valid transponder.. THEA refers transactions to CPA for collection only after two Toll-By-Plate invoices issued by the Florida Turnpike Enterprise have gone unpaid by the due date of the notice. If the toll is not paid it is a violation of Florida law and additional fees can be assessed up to and including the placement of a vehicle registration hold preventing the renewal of registration on vehicles associated with the unpaid toll.